The first question for this week is from Margaret who wants to know why I think Why Weight Ireland is the best diet plan in Ireland? Well I had to think long and hard at this question and I’m not sure if I even came up with a straight answer! 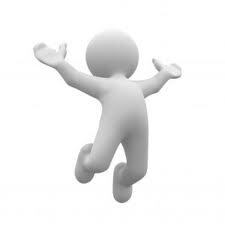 A weight loss/diet plan is quite personal to each individual; what works for one person mightn’t work for another! To me the Why Weight Ireland plan is not just the best in Ireland but the best in the world but that is because it worked for me. Like most things in life, if you want it bad enough you will have to put the effort in and do what you can to succeed and that is what I did. I always looked for the magic pill that when taken would turn me into the slim person I really was in side but after years of looking I realised that there was no such thing! 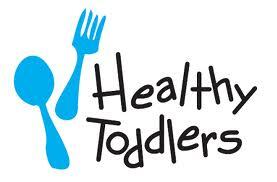 What I wanted was a plan that I didn’t have to eat cardboard flavoured bars, plastic tasting dinners or awful shakes! I wanted my own foods, I wanted to eat some naughty food some times without feeling guilty and I wanted something that was easy and I wanted something that was for life and not just for a few weeks! After a friend told me about the idea of a food diary I though it was a bit strange and didn’t really know how it could work! You hear so many people telling you one thing, before you hear another person telling you the opposite so its not surprising that we all get confused with what is good for us and what isn’t and what works and what doesn’t. I decided to give it a go and the first thing I learnt was that I had no one telling what I should or shouldn’t eat, I didn’t have someone preaching to me saying you shouldn’t eat that because it has one thing or another in it or you can’t have that because of one reason or another – I could eat what I wanted – That’s a tick in my book. I even read somewhere that if someone says you can eat what you want then it is incorrect! There is a yes and no answer to this statement, yes you can eat what you want but no you can’t eat what you want to excess, just like you shouldn’t eat or do anything to excess. There are so many people making statements about food and weight loss but don’t follow up with advantages and disadvantages so again it just confuses people! The other bit that I had found really interesting was it incorporated exercise into my plan – this was new to me. Before it was always about losing weight but now I had to do exercise. I didn’t have to run for hours, it has hundreds of everyday (and night) exercises that I could enter into my diary and it would work out how many calories I had burnt. Again it was simple, in just a couple of clicks, it was in the diary and I knew how many calories I had burnt. The overall diary was perfect, and just what I was looking for. I was making a lifetime change and not just something for now. It also helped my family too as what was reeducating me was reeducating my kids. Any ‘diet’ that restricts food intake is likely to result in weight loss, but unless the approach shows the individual how to manage their diet ongoing to keep the weight off, it will only ever be a short-term fix. Using the diary opened my eyes in so many ways, it taught me about food, benefits of exercise, it taught me about my body and how it works and I learnt it all by myself, in my own way. I was able to form my own opinions and most importantly it helped me lose over seven and a half stone. Using my own experience and studying as a personal fitness trainer and nutritionist I have been able to develop the whole program to make it even better and easier for people to not only lose weight but also get fit at the same time and keep the weight off. I use my experiences and knowledge to help, encourage and motivate each member to take on their weight loss journey and get them hitting their goals not just in weight loss but in fitness too. Like I said earlier, not every plan will work for every person. Everyone works in different ways so what works for me may not be someone else’s cup of tea. All I will say is that if you give it a go, fill in the diary and follow the plan you will lose weight, get fit and keep the weight off. Its not a magic pill, you must work at it, but if only a few months out of your whole life isn’t worth it then what is! 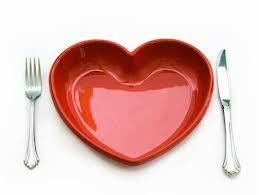 The food diary approach that works is one that teaches you how to eat sensibly for life. By taking away the perception of ‘good’ or ‘bad’ foods, it helps people to treat food as something they can control and enjoy, rather than seeing it as an enemy. It also works around your lifestyle, is easy to use, it incorporate exercise and IT WORKS – so for these reasons I think the Why Weight Ireland plan is the BEST DIET PLAN IN IRELAND. 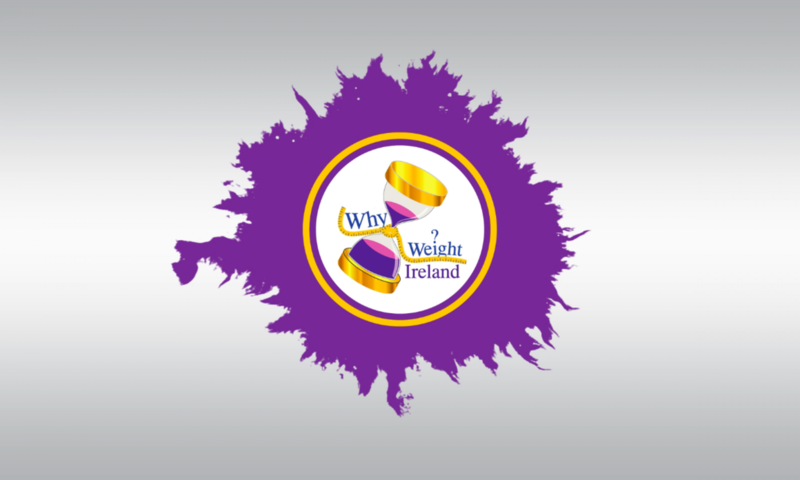 Check out the superb Member Benefits that each Why Weight Ireland member receives. NOTE: The diary use is in line with Government policy published in the anti-obesity strategy paper ‘Health Weight, Healthy Lives’. 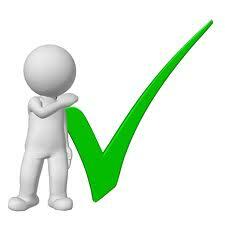 It complies with NICE guidelines for best practice. So you know what you are getting is approved and recommended. Don’t forget to subscribe to our Why Weight Ireland Newsletter for monthly news, tips & advice and download the Free ‘Why Weight Ireland’ APP available from the various App Stores. You can join our Facebook Community Page where members & non-members can chat and support each other in a private closed group and encourage each other to success.